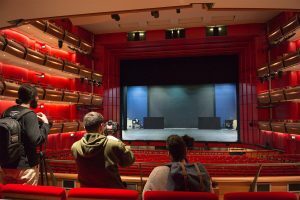 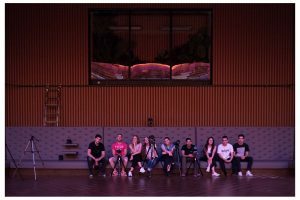 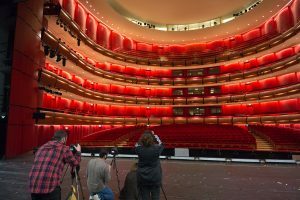 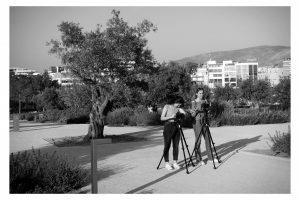 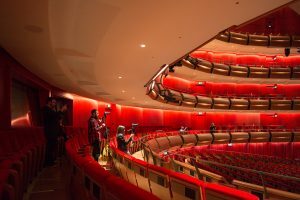 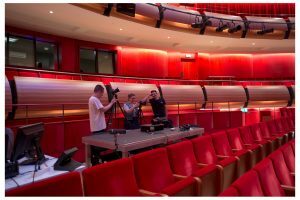 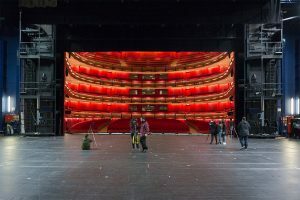 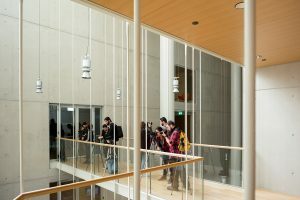 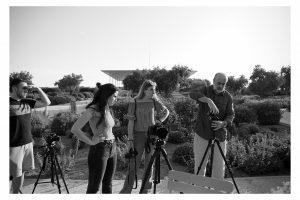 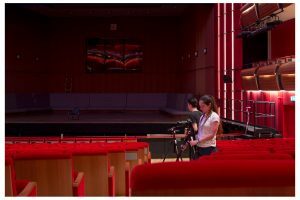 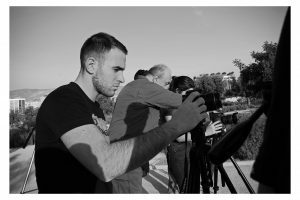 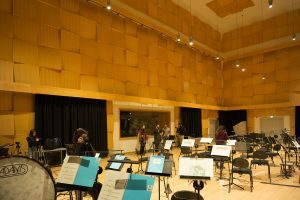 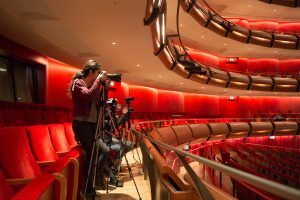 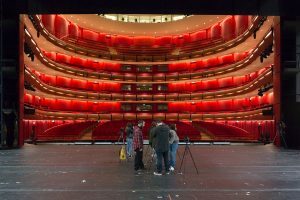 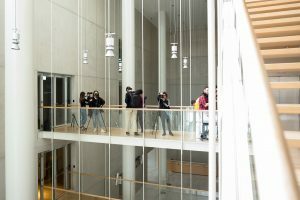 The final-year students of the Leica Akademie Greece, accompanied by Professor Vassilis Makris, within the framework of the course “Photographic Applications”, successfully completed a practice session at the Stavros Niarchos Foundation Cultural Center and in the Greek National Opera. 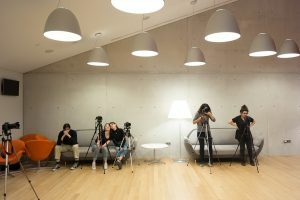 The resulting “study pictures” are “precious tools” and will be the main portfolio of the course “Architecture of Photography and Indoor Photography”. 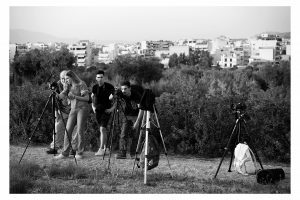 We thank SNFCC and GNO for the photographic license and hosting.